Brad Paisley and Carrie Underwood hosted the Awards and started out with a funny song about Hank Williams Jr troubles with ESPN on Monday Night Football. And they had Barbie dolls that looked like Faith Hill and Tim McGraw and were really funny playing with them on stage. Check out the YouTube video. Entertainer of the Year Nominations: Jason Aldean, Brad Paisley, Blake Shelton, Taylor Swift, and Keith Urban...and the winner is.....Taylor Swift!! Female Vocalist of the Year Nominations are: Sara Evans, Miranda Lambert, Martina McBride, Taylor Swift, and Carrie Underwood...and the winner is....Miranda Lambert!! Male Vocalist of the Year nominations are: Jason Aldean, Kenny Chesney, Brad Paisley, Blake Shelton, and Keith Urban...and the winner is.... Miranda Lambert's husband, Blake Shelton!! New Artist of the Year nominations are: The Band Perry, Luke Bryan, Eric Church, Thompson Square, and Chris Young...and the winner is The Band Perry, a trio with two brothers and a sister!! 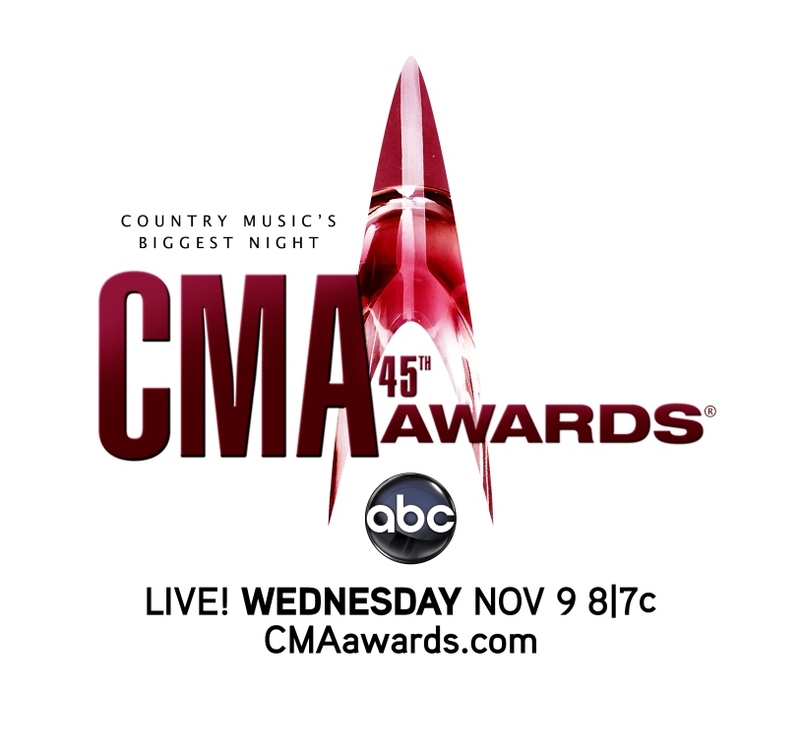 Single of the Year Nominations are: "A Little Bit Stronger" by Sara Evans, "Colder Weather" by the Zac Brown Band, "Don't You Wanna Stay" by Jason Aldean, "Honey Bee" by Blake Shelton,"If I Die Young" by the Band Perry...And the winner is......"If I Die Young" by the Band Perry!! Album of the Year Nominees are: "All About Tonight" by Blake Shelton, "My Kinda Party" by Jason Aldean, "Speak Now" by Taylor Swift, "This is Country Music", by Brad Paisley, and "You Get What You Give" by Zac Brown Band....and the winner is....Jason Aldean for "My Kinda Party"!! 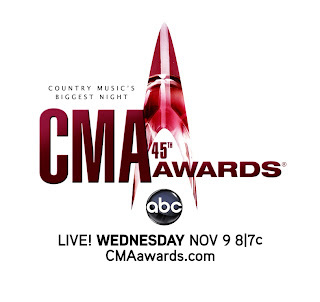 Nominations for the Song of the Year are: "Colder Weather" written by Zac Brown, Wyatt Durrette, Levi Lowrey, and Coy Bowles, "Dirt Road Anthem", by Brantley Gilbert and Colt Ford, "If I Die Young" written by Kimberly Perry, "Mean" written by Taylor Swift, "You and Tequila" written by Matraca Berg and Deanna Carter....and the winner is...."If I Die Young" written by Kimberly Perry!! If you missed it, the show was very entertaining, and some great songs were performed, "Footloose" was performed by Blake Shelton and Kenny Loggins, who composed the song. "Georgia On My Mind" was performed by the Zac Brown Band, and Lionel Richie sang "Deep River Woman" with Darius Rucker and Little Big Town. A sweet tribute to Glen Cambell closed the biggest evening in Country Music. As always lots cowboy boots and hats but there were some interesting duets, and musical groupings that were fun to listen to, there was great choreography and beautiful costumes....its definitely not your mother's Country Music anymore! 39th Annual American Music Awards!